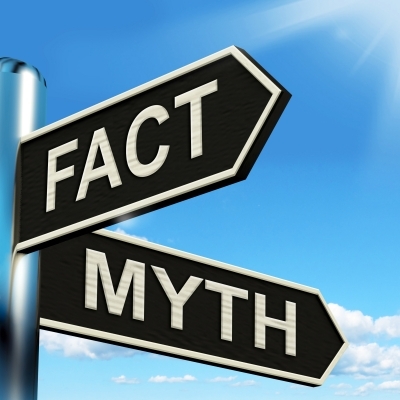 There are many myths about life insurance that most people unfortunately consider as facts. 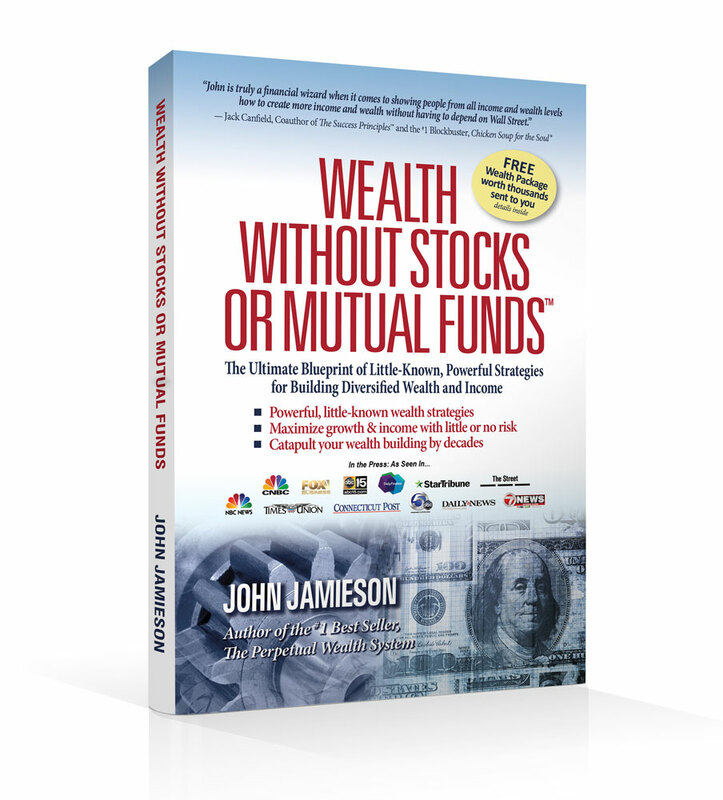 Most of these myths are perpetrated by Wall Street and people who want every nickel of your money in the market under their management. The first huge myth is “buy term and invest the difference” and this one is so big it required its own article to debunk. This is such a myth that I will need more than the space allotted to let you know how these policies really work over time and why the cost of insurance will skyrocket over the life of the policy. Please download my free report at my website and find the indexed universal life report under the video. Don’t you dare buy one of these policies until you read this free report. If you already have one of these policies get the report and be thankful there is probably something we can do for you to help. Ask us about a 1035 exchange of that kind of a policy to one that is better suited for long term and being your own bank. 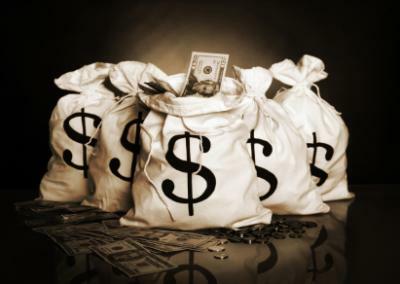 Estate Creator- Let’s not forget you are creating all this wealth inside of a life insurance contract which will automatically leave behind money for your family and/or anyone else you choose after you pass away. My mom, as she aged, started to worry more about leaving money behind for her family instead of living as abundant of a life as she should have lead. This is the only kind of program where you can spend every nickel during your lifetime and still leave behind extra for your family. Wherever you have your money saved or invested currently, ask yourself if the account you have it in has all of the benefits listed below. 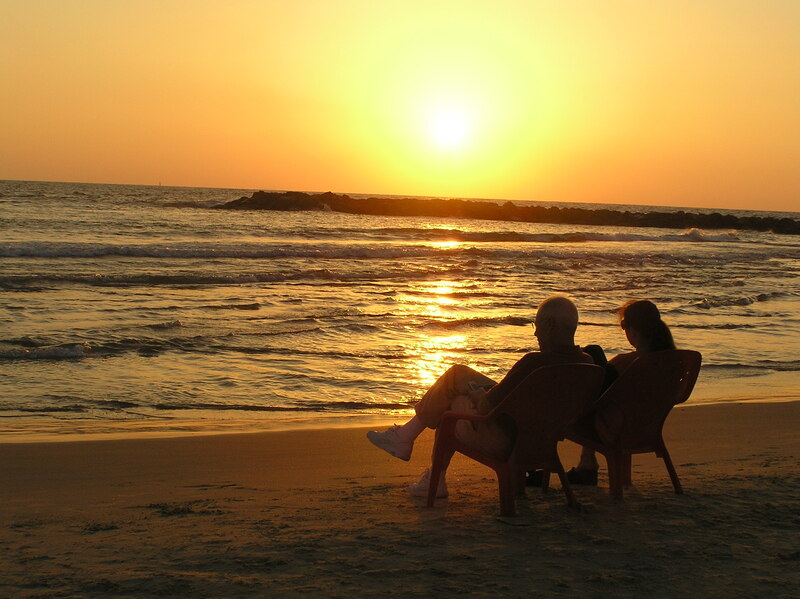 These are all benefits of a properly designed life insurance contract. Please feel free to contact us if you need more information. Financial success is not about theory but about actual results. If almost nobody is using the strategy, than it’s great for sound bites, but lousy for results. 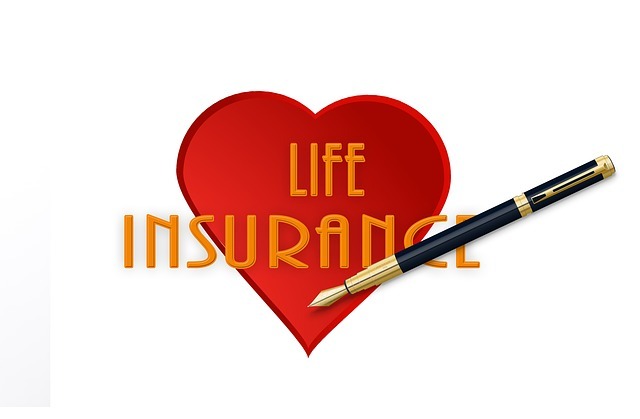 Let’s also examine the need for life insurance toward the end of your life. 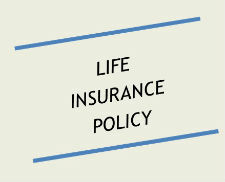 You need to look no further than the ads on television to see the huge market for life insurance at the end of your life. Big companies with celebrity spokespeople have been on the air every day for over a decade paying for advertising selling small, end of life, burial insurance. The advertising budget alone is staggering which asks the question, “How many policies do they have to be selling to pay for that advertising, their other expenses, and make their profits”? The non-scientific answer is a whole bunch! However, according to CSG actuarial in 2013 over $400,000,000 worth of these policies were sold spread out over 613,000 people just in that calendar year! Had she been shown how a properly designed permanent life insurance program worked she could have long since stopped making any premium payments, had much tax free cash for her retirement years, and left behind hundreds of thousands of dollar more in her estate with a guaranteed death benefit. Many times it’s not what you don’t know that hurts you the most, but rather what you think you know that is false that’s the real killer. If you are interested in learning more about a properly designed whole life policy to benefit you and your family please visit us at Perpetual Wealth Systems or call us at 586.944.0794.